If you want to save a few dollars, and can be a little more hands on with your move, we can arrange a taxi truck with driver for you. You take care of the packing, loading and unloading, and we provide the chauffeur. Why pay almost the same as renting a truck or ute when for not much more you can have a with a fully equipped removal truck or ute show up at your door with all the equipment required to assist you with your moving needs. You provide the strength and we provide the moving experience. We can also provide transport for film and TV props and display and commercial moving for trade shows and assistance with set up for all if required. 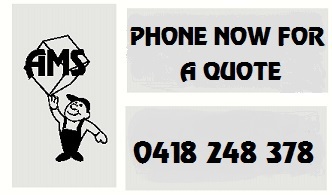 Our Sydney storage facility can also handle all of the above clients needs with ease.